The secret to waking up with perfect skin: a great night cream. 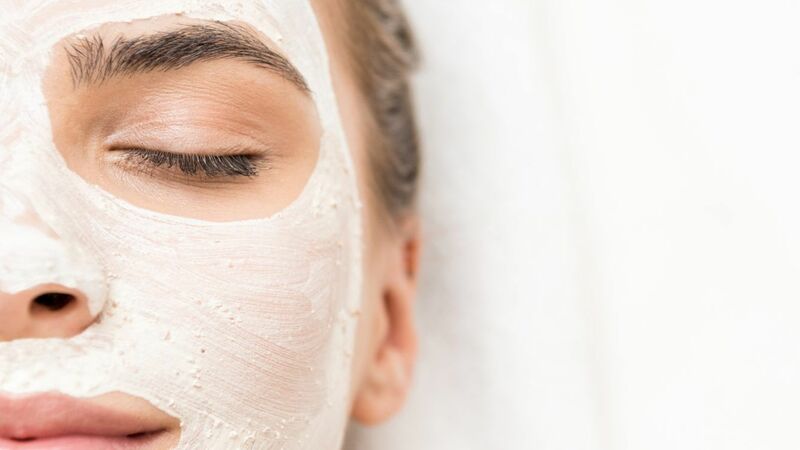 There isn't a single cause for red, irritated skin, but when you need to calm down your complexion, a soothing face mask can deliver almost instant results. 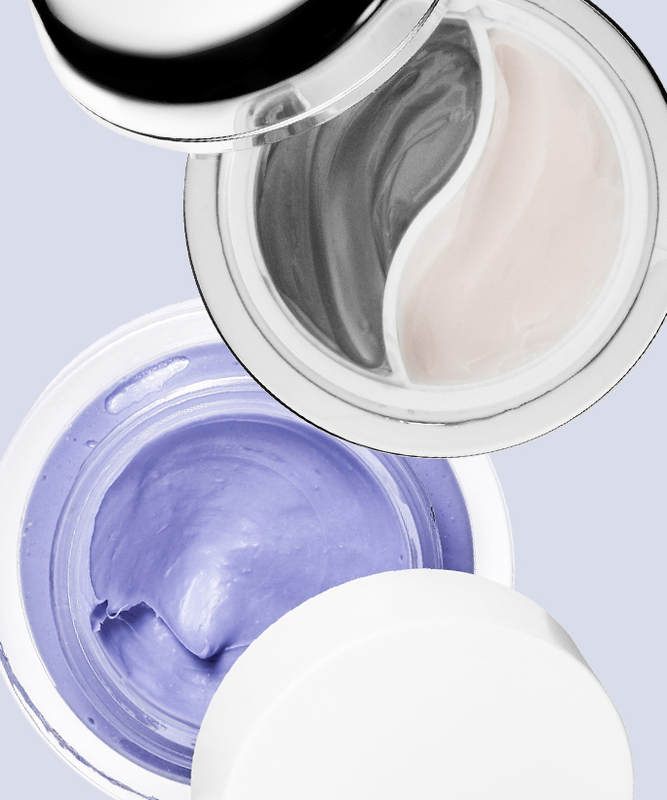 We've rounded up the best face masks that reduce redness here. 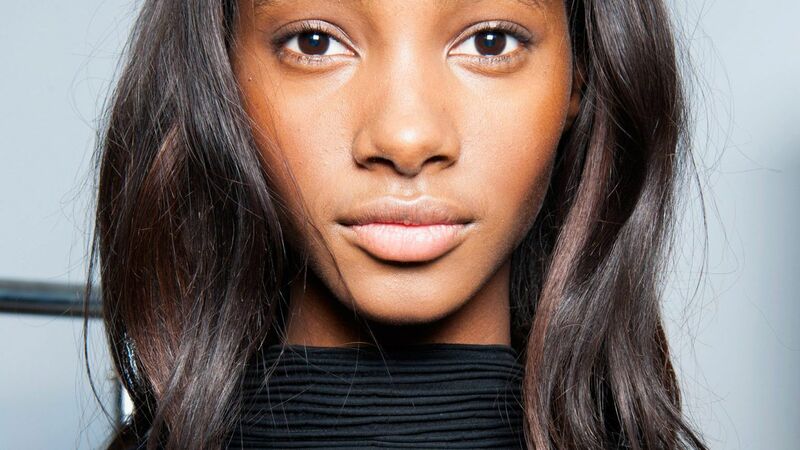 The secret to smooth skin in seconds? Exfoliating! These affordable at-home facial peels are all under $30 and work to remove dead skin cells, giving you clearer, glowy skin in no time. Soothing Night Cream "Refine & Calm"
This cream provides long-lasting hydration and restores the skins comfort, suppleness and radiance. Yes To Cucumbers Soothing Calming Night Cream, 1.7 fl. oz.